In part one of our three-part series on truck fluids, we covered the fundamentals of oil. In part two, we examine coolants and diesel exhaust fluid (DEF). What each fluid does is fairly simple: Coolants moderate temperature to keep trucks on the road, while DEF works to lower the harmful gasses emitted while an engine works. How you should handle each fluid type requires a little more explanation. Should coolant be changed as frequently as oil? In short, the answer is yes. 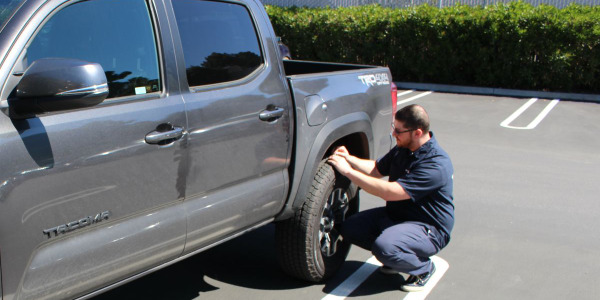 According to Middleton, at a minimum coolant should be checked at every oil change, but ideally both oil and coolant levels would get a quick check every time a truck is fueled. 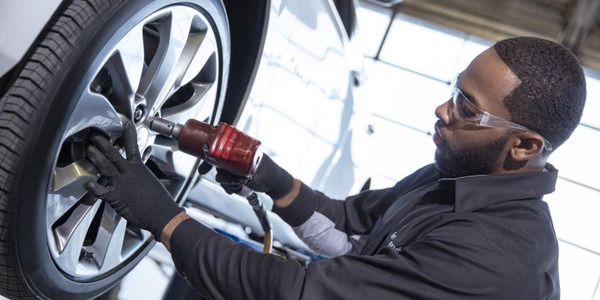 “Coolants are often the least understood fluids in the shop,” said Stede Granger, OEM technical services manager for Shell Lubricants. Both styles consist of three ingredients: ethylene glycol for temperature control, water for heat transfer, and an additive package that protects against corrosion. Middleton agreed that mixing coolants — or using the wrong one — can lead to dire consequences. “Do not mix coolants, and don’t change out the coolant and put in another type either,” he warned. “Using the wrong coolant can cause detrimental cooling system failures. Use only a coolant that meets all specifications,” he said. When choosing a coolant, it’s also important to go on more than the color of the fluid. Holdmeyer also offered some words of caution when it comes to using nitrite-free extended life coolants in particular. 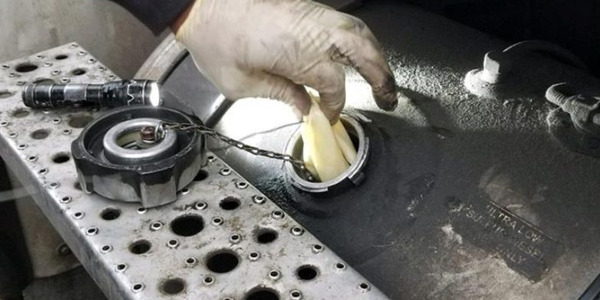 Although some fleets skimp on antifreeze during the summer months when there’s no danger of a freeze, Granger said all fleets, regardless of climate, should avoid this strategy, especially when using extended life coolants. The answer to how frequently you should check and change your coolant depends on whether you’re using a conventional or extended life coolant. 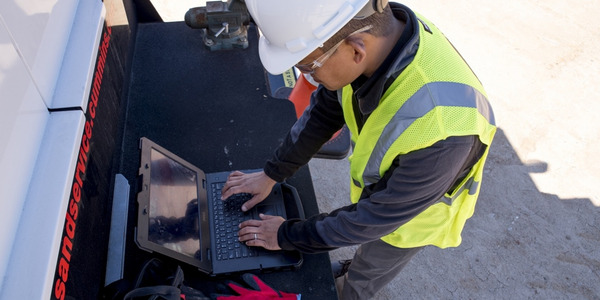 Holdmeyer said Chevron’s recommendation is to check extended life coolants twice a year, testing for color, concentration, pH, and carboxylate levels. Conventional coolants, on the other hand, need more frequent maintenance. In addition to the tests performed on extended-life coolants, Holdmeyer said with the addition of supplemental coolant additives (SCAs), additive levels should be checked every 500 hours, or 2,500 miles, with a complete drain and recharge at 5,000 hours, or 250,000 miles. 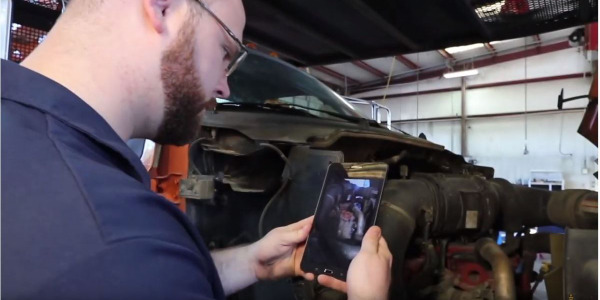 Paying attention to coolant levels and composition are key to engine health. 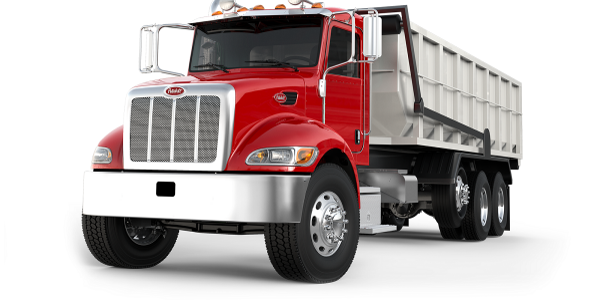 Diesel Exhaust Fluid (DEF) is a solution comprised of urea and de-ionized water. The solution itself isn’t hazardous, but it does help to reduce harmful emissions. In diesel vehicles, it is sprayed into the exhaust stream through a system called Selective Catalytic Reduction, which breaks down dangerous NOx emissions into two harmless by-products: nitrogen and water. DEF is not an additive — it is stored in a separate tank and never comes into contact with diesel. Granger with Shell said that using a reliable vendor is essential for product quality. As far as changing DEF fluid, Middleton’s advice: stay on top of it! Vandals disabled all of the City of Mount Vernon, N.Y., snowplows and salt, garbage, and sewer trucks by stuffing latex gloves in the vehicles’ gas tanks. 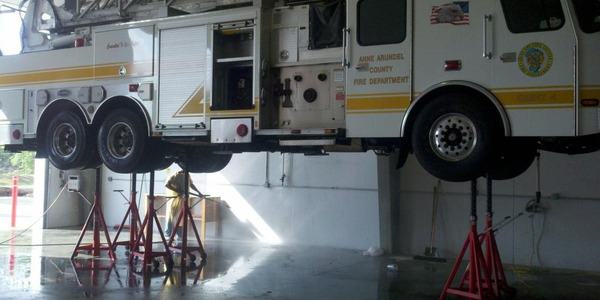 Fleet facilities – including bus, truck, and military – are increasingly relying on support stands in their daily operations to boost safety and extend the capabilities of their existing lifting systems. 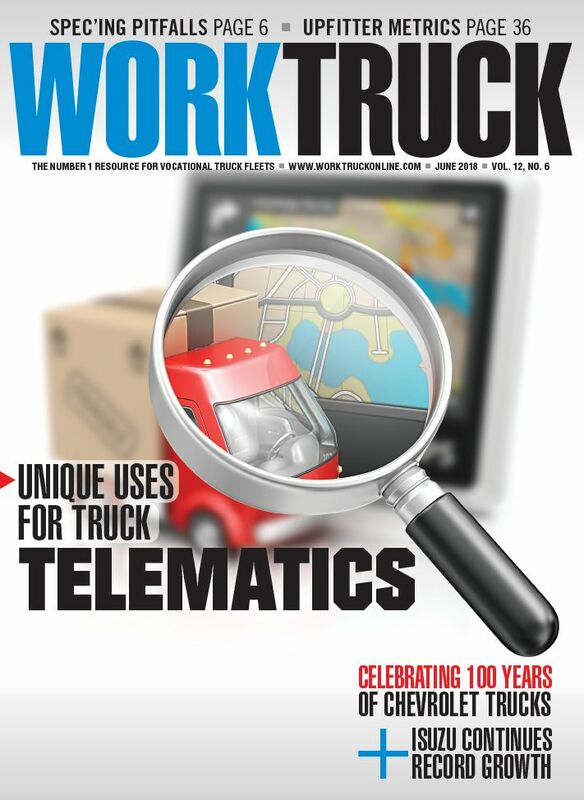 Truck electrical systems have become highly sophisticated, requiring more sophisticated maintenance and diagnostics. 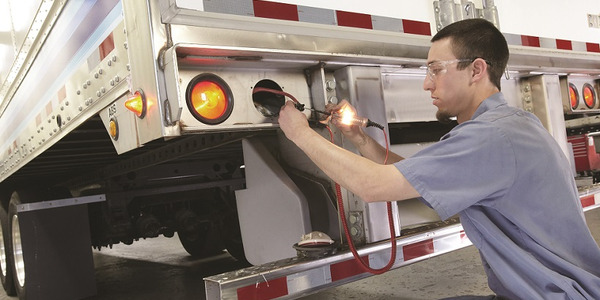 That's why it's critical that technicians and fleets stay up to speed. 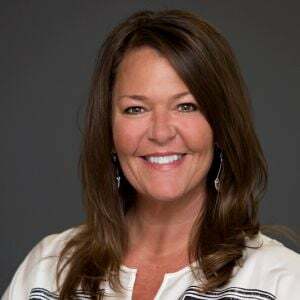 Stertil-Koni has announced that Jacqueline Cullison, former FedEx logistics pro, has joined the company as operations specialist. 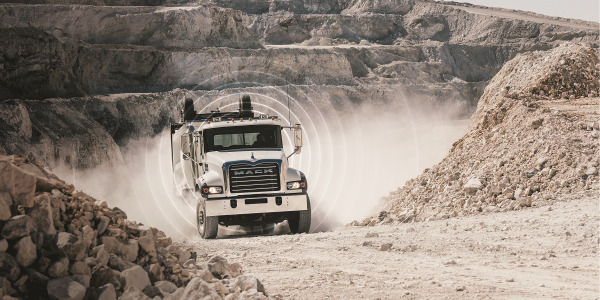 Zonar and Cummins are offering joint customers Cummins Connected Diagnostics with Connected Advisor, two wireless uptime technologies that are included with Cummins engines.